Joy Yee Noodle on Davis Street. The popular Asian restaurant reopened late last week after a nine-day closure. The 500 block of Davis Street will be without pedestrians carrying bags of sesame chicken, steamed rice and tapioca smoothies for the immediate future. Popular Asian restaurant Joy Yee Noodle, located at 519 Davis, was closed by order of the Evanston Health Department on Wednesday due to live cockroaches found in the kitchen, Evanston public health manager Ike Ogbo said. Live cockroaches were also named among 11 violations in an Apr. 17 inspection, which are conducted by the city randomly three times per year for some establishments. Other violations found in the Apr. 17 inspection included dirty or damaged surfaces and utensils being stored in a hand-washing sink. In a May 9 follow-up, no violations were found and the restaurant earned a perfect 100 score. Ogbo said Joy Yee was not shut down in April but was shut down this time likely due to a change in the number of cockroaches spotted. A Joy Yee employee said Wednesday he was unsure when the restaurant would reopen, and follow-up calls Thursday were unanswered. An automatic answer tone, which prompted customers to press various numbers to place pick-up or delivery orders, no longer exists. 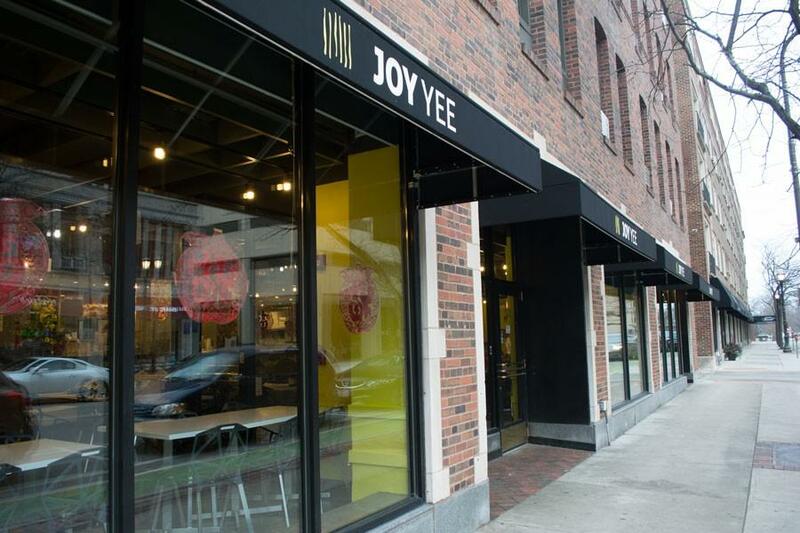 Managers at each of Joy Yee’s six other locations — four in Chicago, one in Naperville and one in Tinley Park — either said they were unaware of the Evanston location’s closing or were out of the office Thursday. Joy Yee had a reputation as a frequent destination for Northwestern students and was a common name in The Daily’s Best of Evanston awards, winning Best Delivery in 2016 and Best Pad Thai in 2014. The restaurant had a spotty performance in its previous health inspections, too. Inspectors noted four, seven and six violations in each of Joy Yee’s three 2016 inspections, and found food that was meant to be refrigerated being stored at a warmer-than-permitted temperature in all three inspections. Ogbo said the process to reopen can be lengthy because the restaurant will need to work with a pest control company to come up with a long-term solution before the health department can conduct a thorough re-inspection.